Preparing for the Sri Lanka Buddhist Art Course! 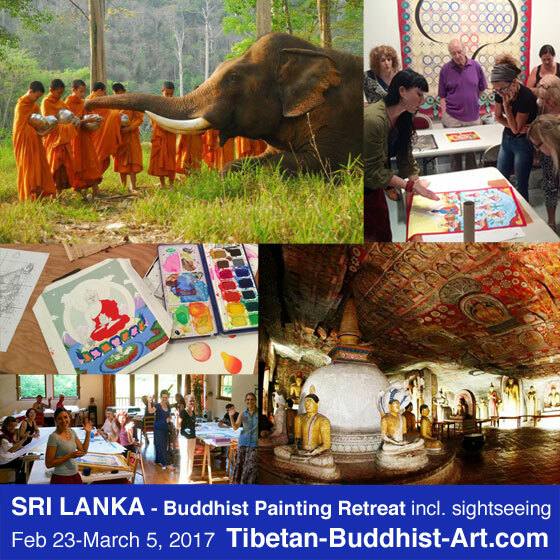 A short blog this time, as I’m super busy preparing for the Buddhist Art course that I will offer in Sri Lanka from Feb 23 to March 5, which is organized together with The Buddhist Library in Singapore. The course is fully booked, with students flying in from all over the world: Singapore, The Netherlands, USA, Belgium, Austria and the UK. 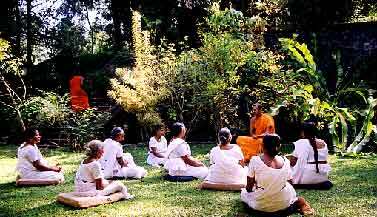 The painting course with subject ‘Guan Yin, the female Bodhisattva of Great Compassion’ is held at Paramita Buddhist Centre, near Kandy, Sri Lanka. 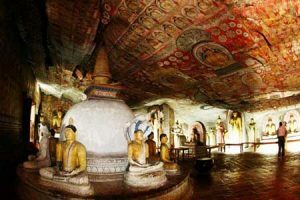 Very special about this course is that it includes a 4 day sightseeing tour to all the famous Buddhist Sites in Sri Lanka, such as Anuradhapura, Polonnaruwa and Dambulla. Will this course be held next year? 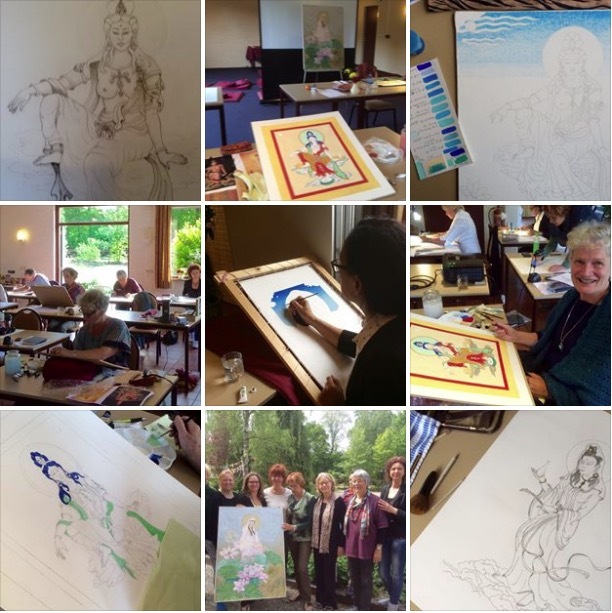 We don’t know if this course will be organized more often, but if so we will inform you via the Upcoming Buddhist Art Courses page or via the Newsletter. 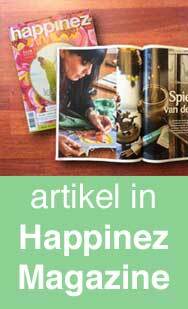 In February I also made a gravure of Green Tara, after one of my drawings of her.